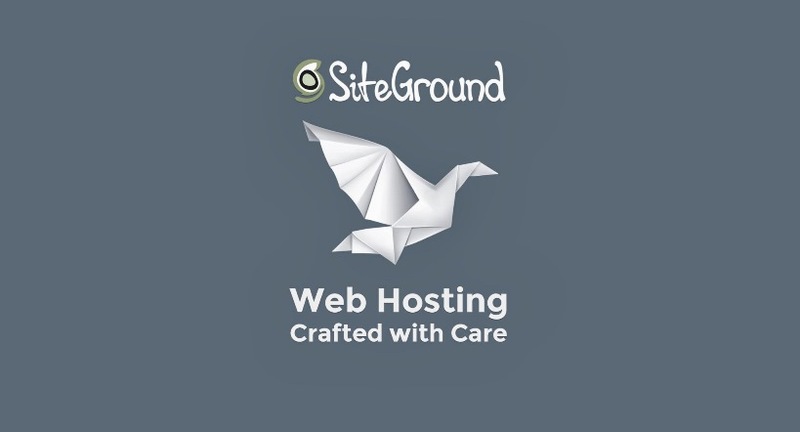 SiteGround is one of the leading web hosting companies in the world. They offer very reliable web, cloud, and dedicated hosting and their hosting plans are extremely affordable. Since their launch, SiteGround have acquired countless positive reviews and an outstanding user satisfaction rating. They host more than 250,000 domains and manage thousands of servers across three countries with an uptime of 99.99%.